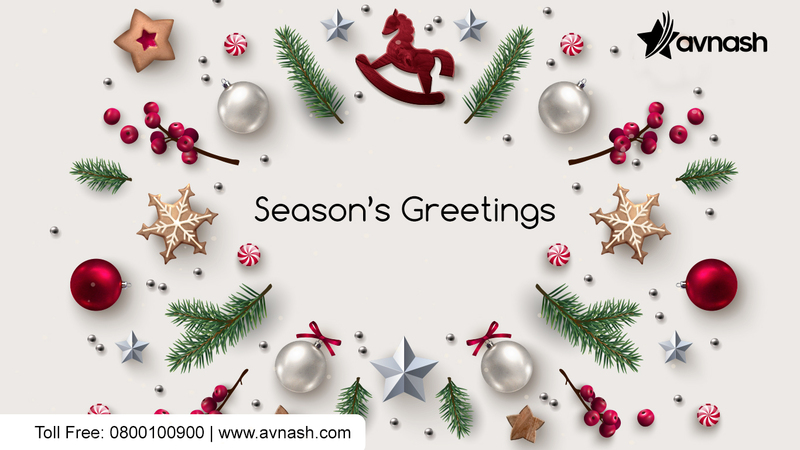 Avnash is committed to helping bring prosperity to the common man. 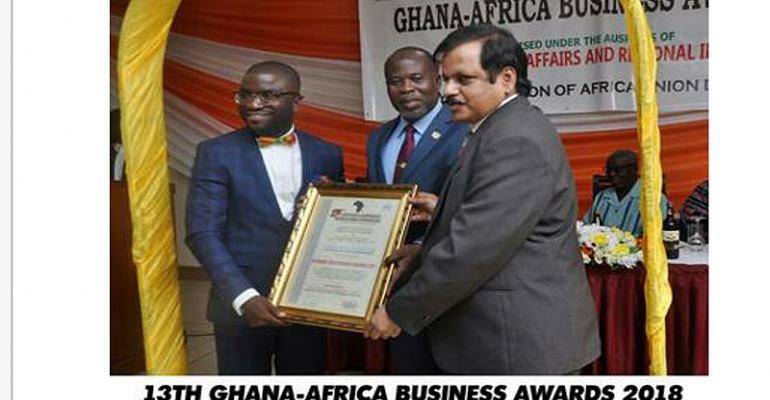 Avnash Industries Ghana Limited, an agro-industrial processing company has been presented with Silver Award at the Africa Business Awards Ceremony organised under the auspices of the Minister of Foreign Affairs and Regional Integration. 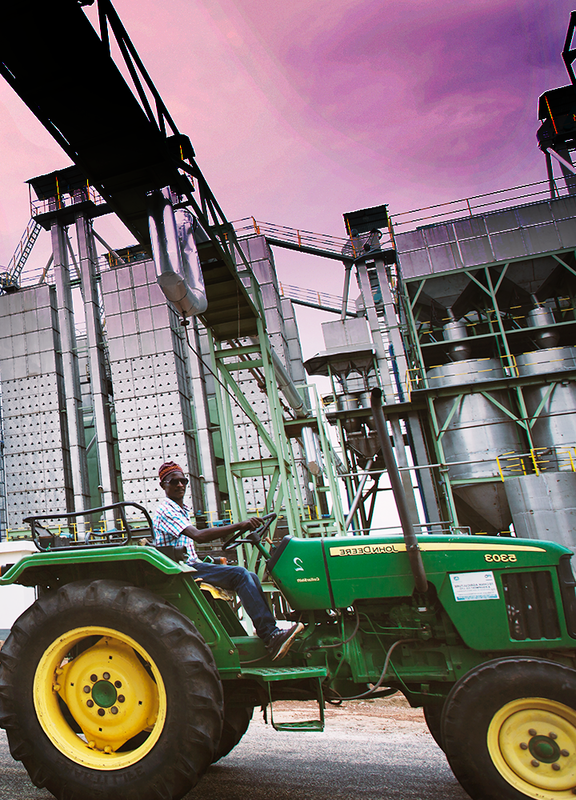 president's visit to Avnash's Nyankpala-Based rice mill. 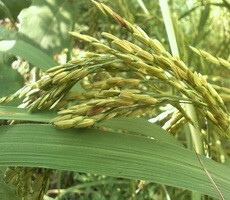 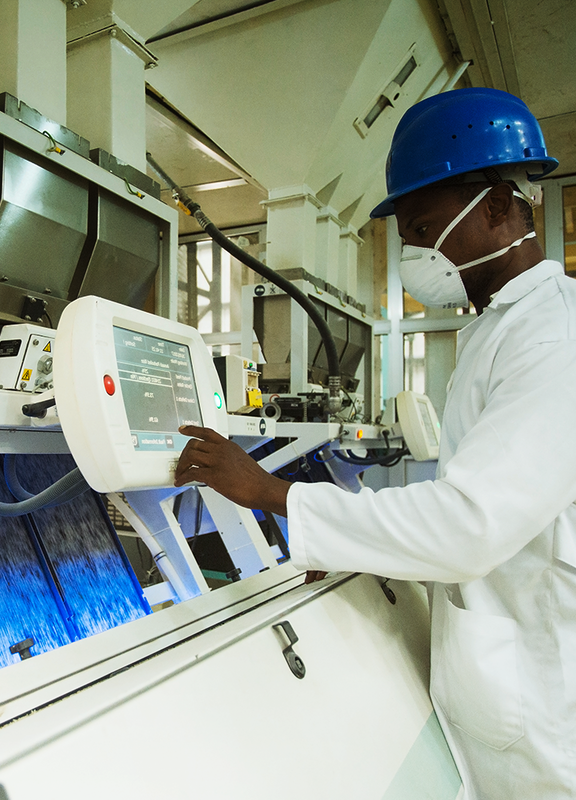 Chief Executive Officer of one of the biggest rice processing factories, Avnash Company Limited at Nyankpala in the Tolon district of the Northern Region, Jai Mirchandani, has commended government for sustaining the nation’s economic stability so far. 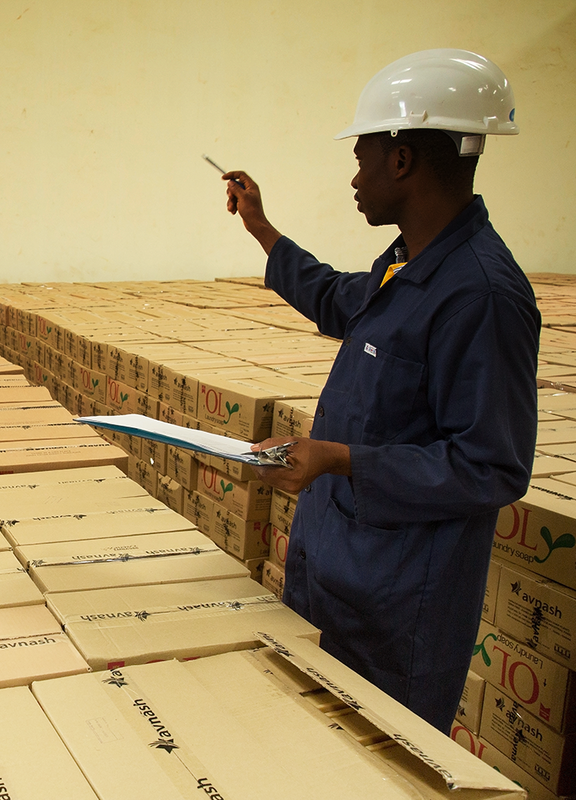 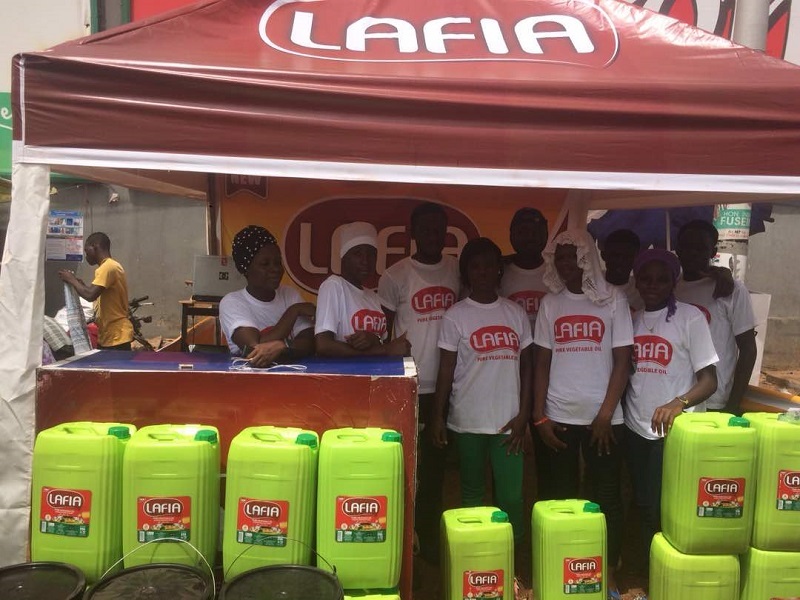 Our second vegetable cooking oil brand, Lafia Cooking Oil, has been launched in the Northern region of Ghana. 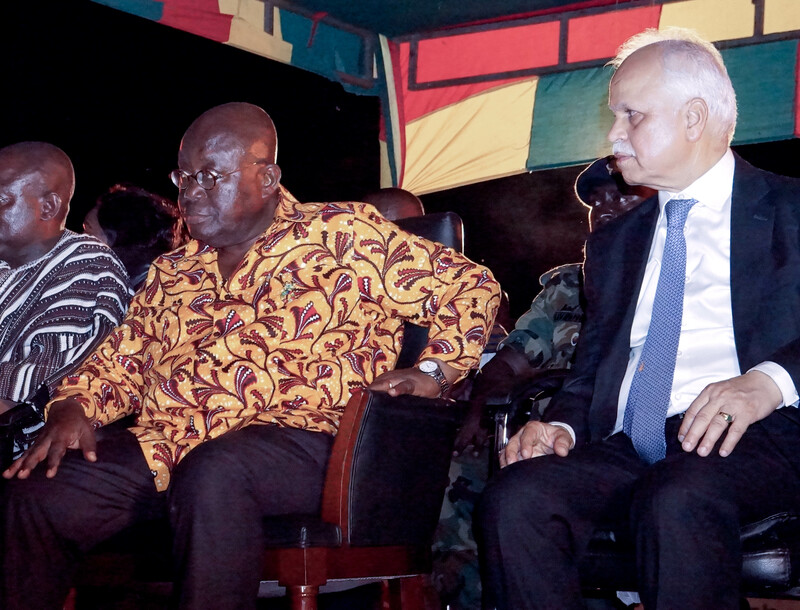 President Nana Akufo Addo has said the current peace and stability the country is enjoying is the reason for the investor confidence in the country. 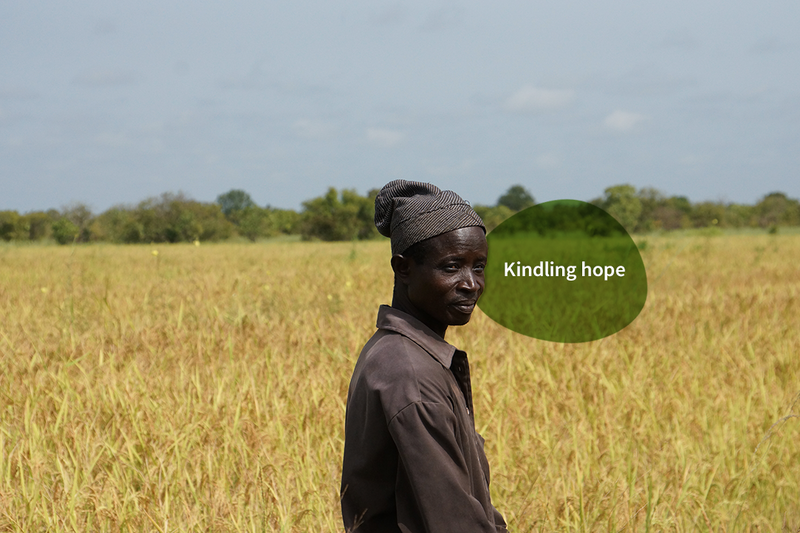 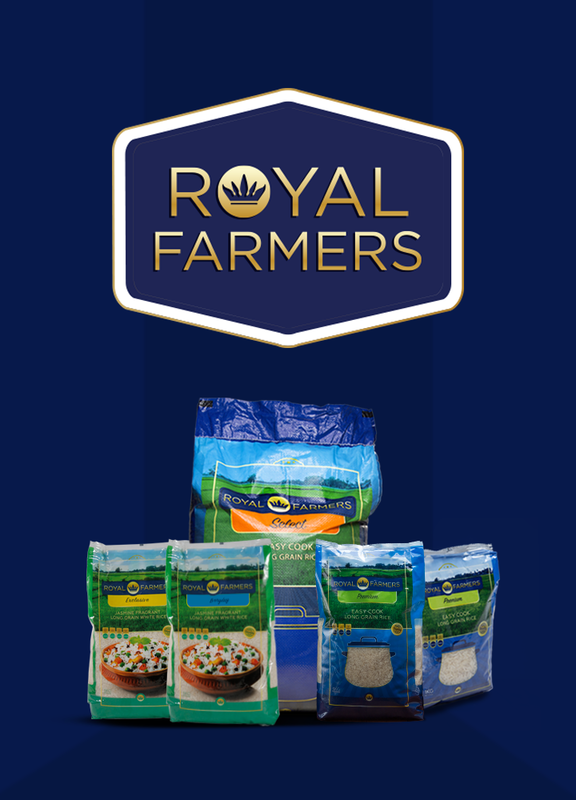 Produced in the paddy heartlands of Nyankpala in the Northern Region from our 500 MT per day rice mill, Royal Farmers is premium parboiled rice that brings a uniquely pampering taste to the Ghanaian palate. 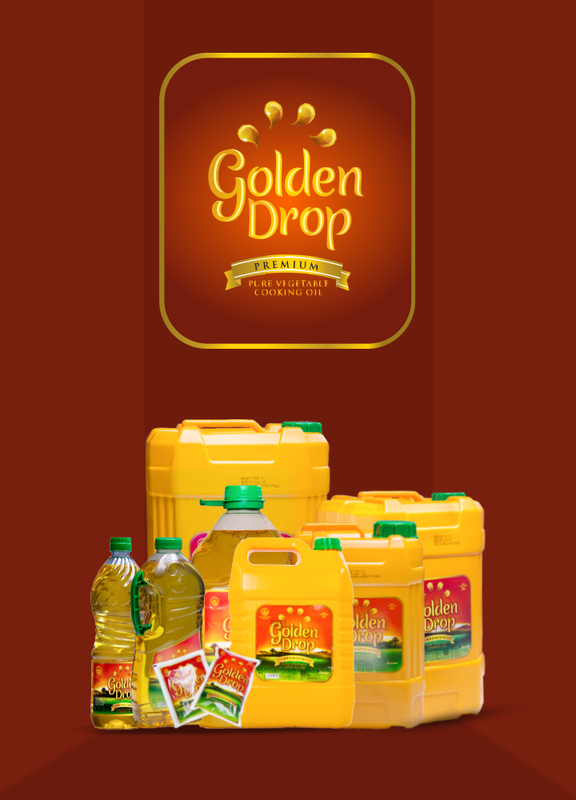 Enriched with vitamins A to tackle deficiencies as well as an apt golden colour to represent the gold rich coast of Ghana, Golden Drop is indeed the "mind, body and soul of Ghana." 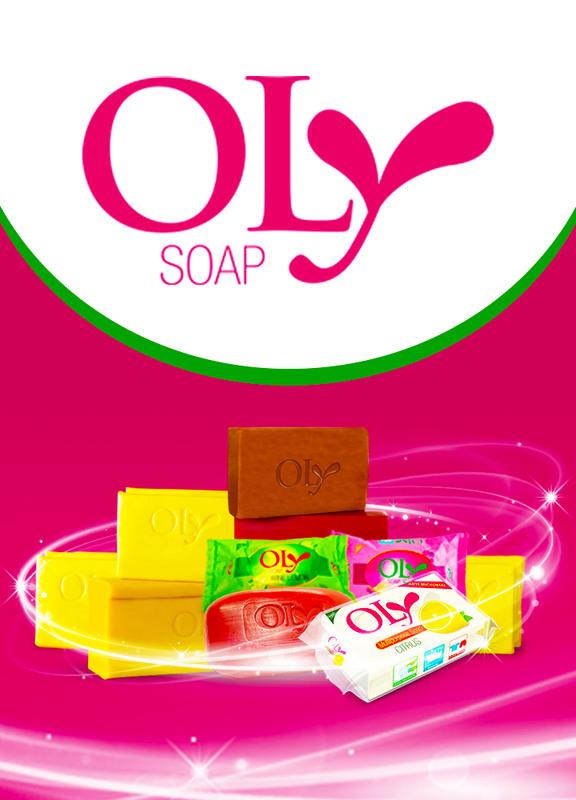 Combining herbal extracts and natural oils to create soaps that makes bathing a rich experience for all.